Each scorpion is from 2.5″ to 4″ in length. Some have straight tails and some have curved tails. 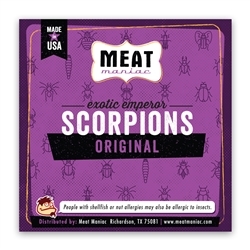 Please Note: These are food grade scorpions and we take care to preserve them but, in shipping, legs and tails may break. 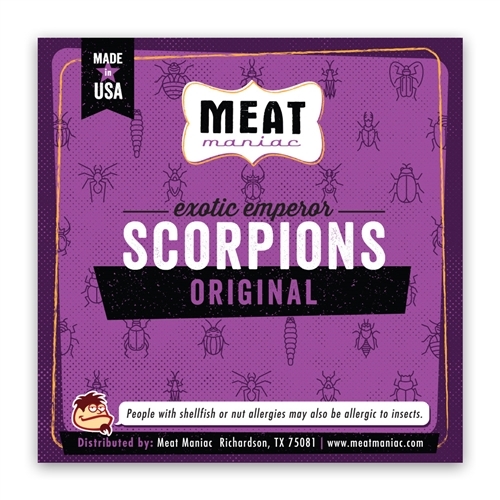 They are strong and easy to place on food so the scorpion looks whole. In most cases, they arrive in tact, but please be aware that breakage may occur. Each package includes two scorpions.